More details have emerged as to how Tagbo Umeike died on his birthday while in the company of Nigeria pop star, Davido. 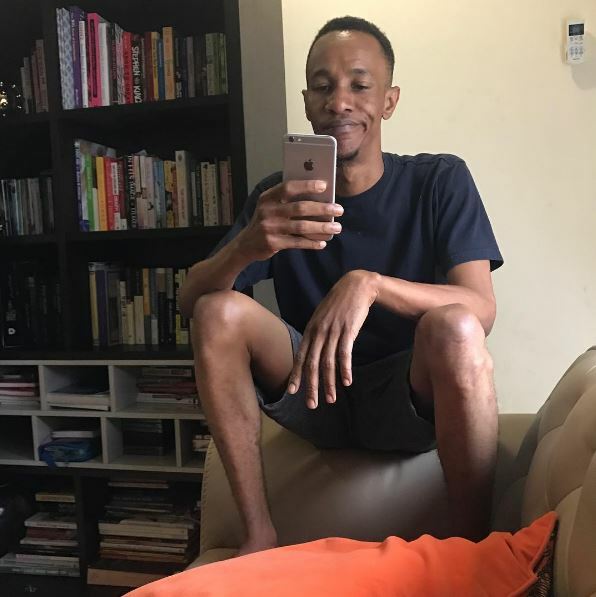 Tagbo reportedly died after getting drunk at the birthday party attended by Davido. Nollywood actress, Caroline Danjuma had accused Davido of having a hand in Tagbo’s death, but the singer denied the allegation. But Pulse is reporting that Davido and others were were allegedly playing a drinking game when Tagbo passed out. The report claims that the drinking game idea allegedly started with Davido who promised to give a brand new iPhone 8 and N200,000 Naira to the winner. Tagbo who was serious about winning the huge prize took excess of the alcohol and suffered liver damage which resulted to his death.